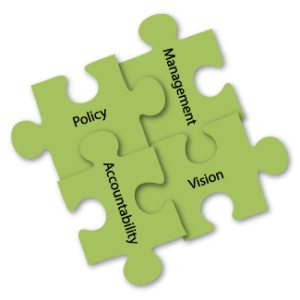 Strong Board governance and policy development is essential for a successful not-for-profit organization and its board of directors. AOR Solutions team members have extensive experience in executive leadership and governance in provincial and national not-for-profits, having been Executive Directors, Chief Executive Officers, Board Chairs and Board members. AOR Solutions associates have worked with national and provincial organizations on Governance, including University of Prince Edward Island, TVN (Technology Evaluation in the Elderly Network) – a national Network of Centres of Excellence, Canadian Hospice Palliative Care Association, Canadian Treatment Action Council, Morell Consumers Cooperative, Girl Guides of Canada – PEI, and Hospice PEI.